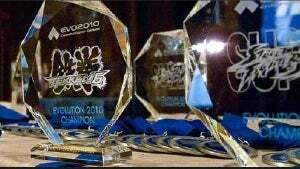 More than two million viewers tuned in for the Evo 2011 World Finals last weekend, tournament organizers declared today. In a news release sent out this afternoon, the finals, held July 29 to 31 at Las Vegas, recorded more than 2 million unique viewers on its Ustream.tv feed, serving more than 1.9 million hours of video content. Viewers tuned in for an average of 55 minutes each. As further evidence of Evo 2011's mainstream penetration, the names of the four finalists still alive on July 31 were all simultaneously trending topics among Twitter's top 10 for that day, according to the news release.